Allright, let me be honest. The artwork is ugly and the album is short (eight tracks of of which the longest is close to four minutes and the shortest one minute), and those are about all the negative comments I can have on this album : the improvisation and the playing are exquisite. On the unusual combination of trumpet and bass (see here for other albums), we get the full flavour and contrast - or complementarity - of both instruments : the brass and the wood, the horn and the strings, the high and the deep tones, the clarity and the warmth, all used and pitched against each other to perfection, but then these two musicians do even more with this, in this limited space of just a few minutes : they write little stories, each with its own flow and sound and character and style, sometimes intimate, sometimes contemplative, sometimes energetic, sometimes sinister, yet never going for cheap effects or shock. Alex Bonney is on trumpet, and he's been active in many UK jazz bands and projects over the years, including with Paul Dunmall and Mark Sanders, as well as in the Brian Irvine Ensemble and the Graham Collier ensemble, to name but a few. Dave Kane is on double bass, originally from Ireland, and he also studied with Brian Irvine. The great thing about the music is that both artists don't seem to have any eagerness to demonstrate skills, or force-feed us musical ideas, no, although they do demonstrate skills and they do demonstrate musical ideas, it all comes naturally, spontaneously, music just flowing out of their instruments, almost without effort, yet beautifully, or no, rather ... exquisitely. Listen to the track below (keep listening!) and order the album from the label. 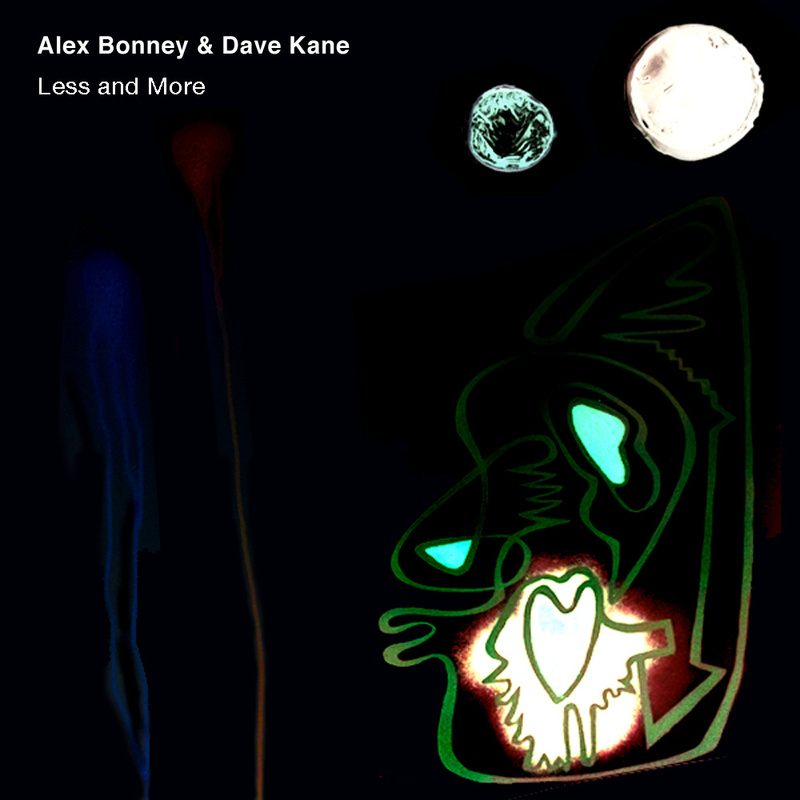 Their earlier recording Live@7Arts is very nice too and Alex Bonney can also be heard on the wonderful "Tribute To Albert Ayler" which can be downloaded at Loop Collective for free! Another trumpet/bass recording I can highly recommend is "Duocity In Brass & Wood" (Cadence Jazz Records 115) 2CD's with Paul Smoker on trumpet and Dominic Duval on Double Bass on one CD and Ed Schuller on Double Bass on the other. Many thanks. Good suggestions. And indeed the Smoker-Duval and Smoker-Schuller duets are among the best. For anyone interested type in "Alex Bonney" into our site search, we have a few albums which Alex has been involved in. Both are interesting projects: "Splice" and "Diving Bell" (if I remember correctly). Thanks for the review Stef, and thanks Allan for the recommendation of the Ayler project, also a good record.